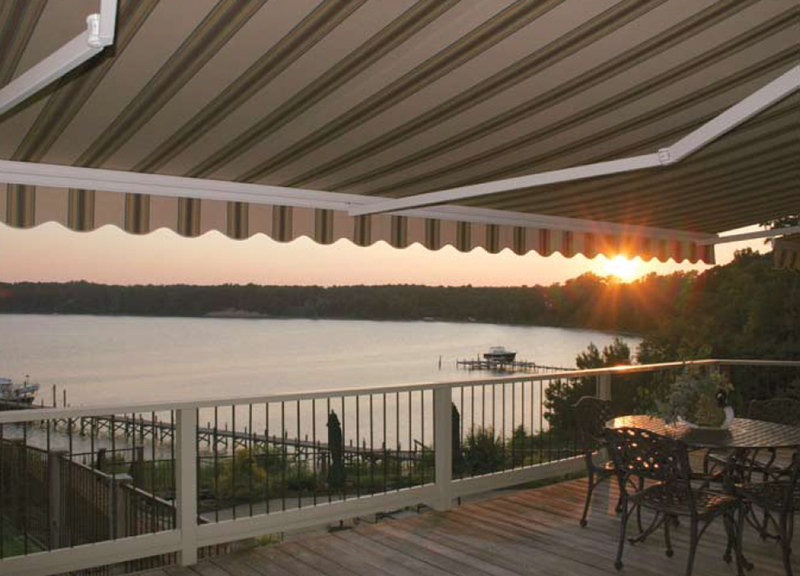 NuImage offers a vast selection of simple, reliable, and affordable shading solutions for your home or commercial applications. 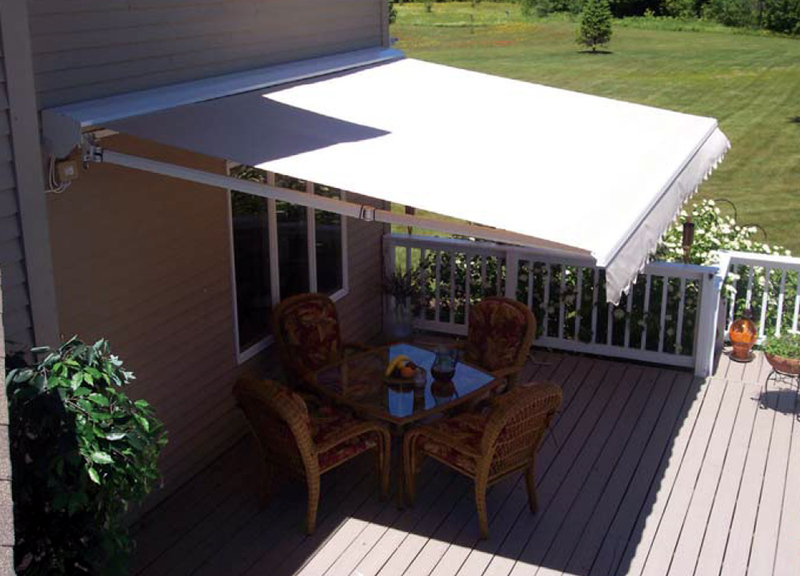 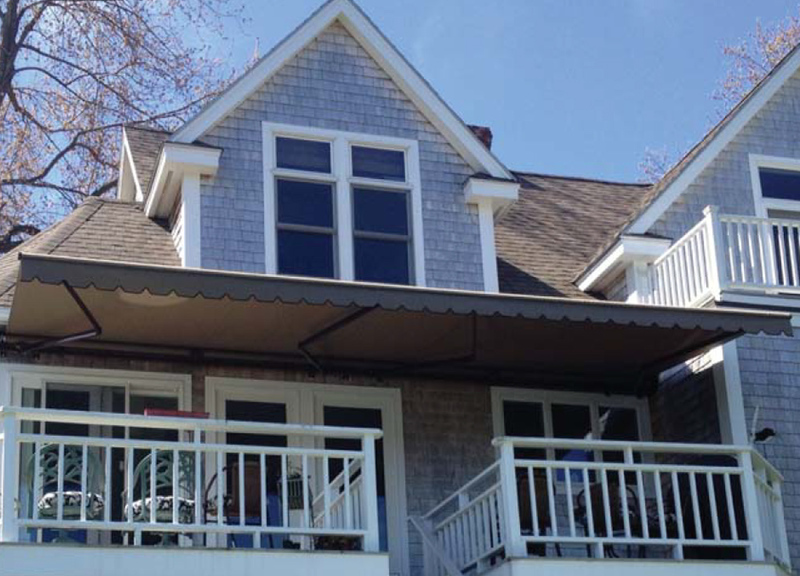 From retractables to individual fabric and aluminum window or door awnings, NuImage has you covered. 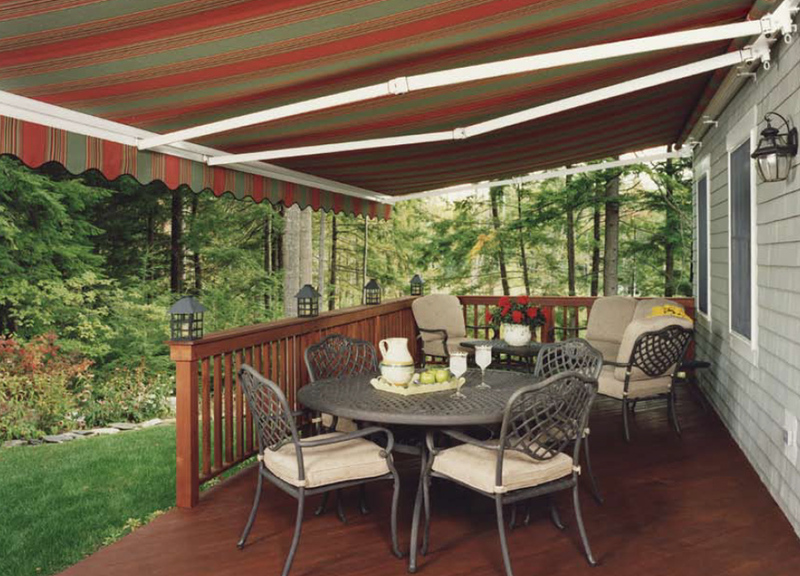 We will be happy to come to your home or business and show you the comfort and energy savings our products deliver.